Vector graphics are some of the most useful types of resources to have at your disposal. They can form an integral part of a design, or be a finishing touch that complements other elements within your work, so it’s useful to have a collection of ready-made assets available for when you need them. 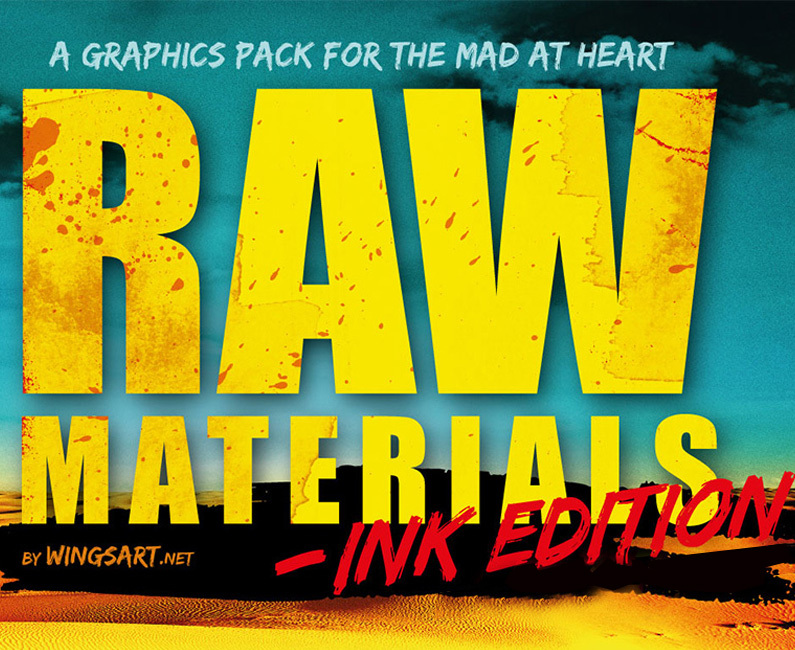 This new bundle contains $4,668 worth of vector graphics packs, featuring a variety of products with 1000s of individual elements. 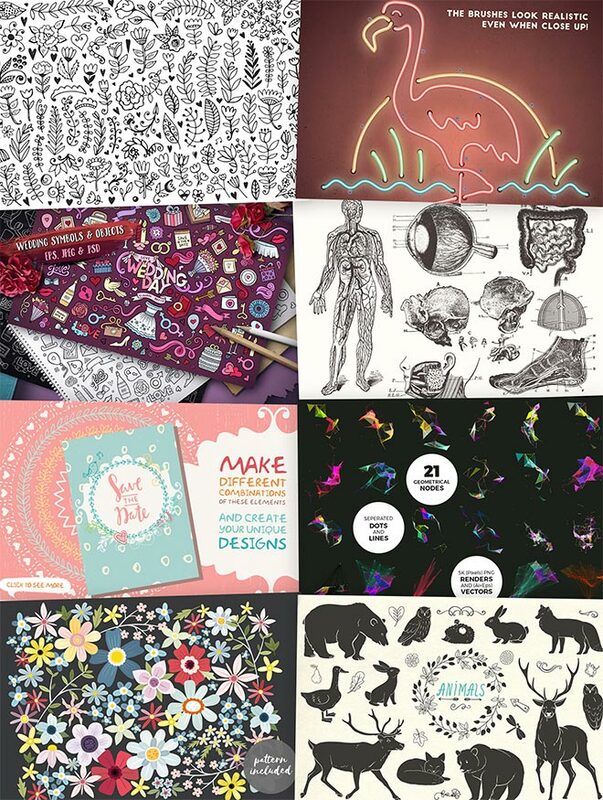 There’s lots of staple items that you’ll use time and time again, such as brush strokes and decorative embellishments, along with more complex illustrations that are too difficult or time consuming to create on demand. At 99% off this bundle gives you the chance to acquire these top quality premium resources at an extraordinary price of just $29, making it a wise investment for when they become essential tools in your future projects. 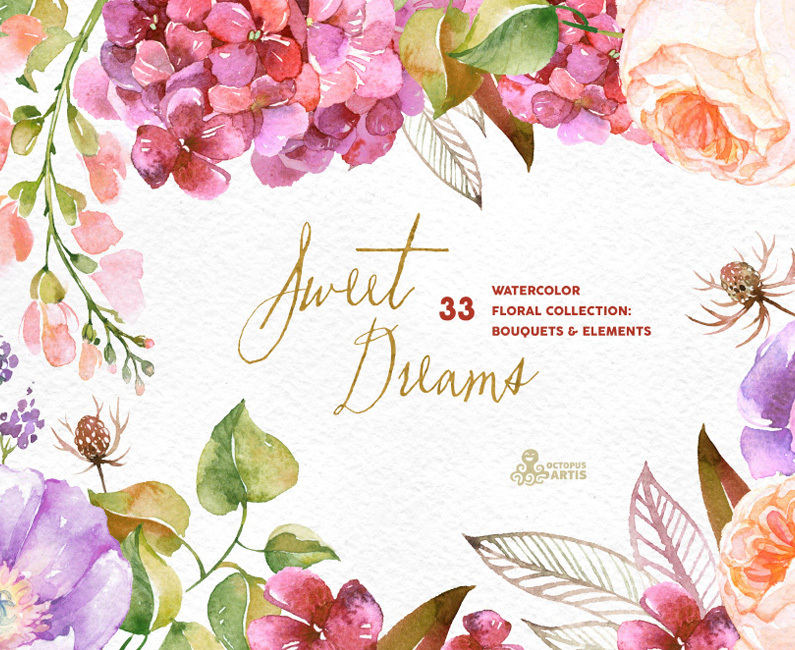 The Essential Hand-Made Vectors Collection contains 39 premium design products each with a different theme. It includes thorough packs of commonly required graphics such as the Big Vintage Set with 270 decorative elements, along with extremely rare items like the 6 volumes of authentic illustrations scanned from books and catalogs from the early 1900s. 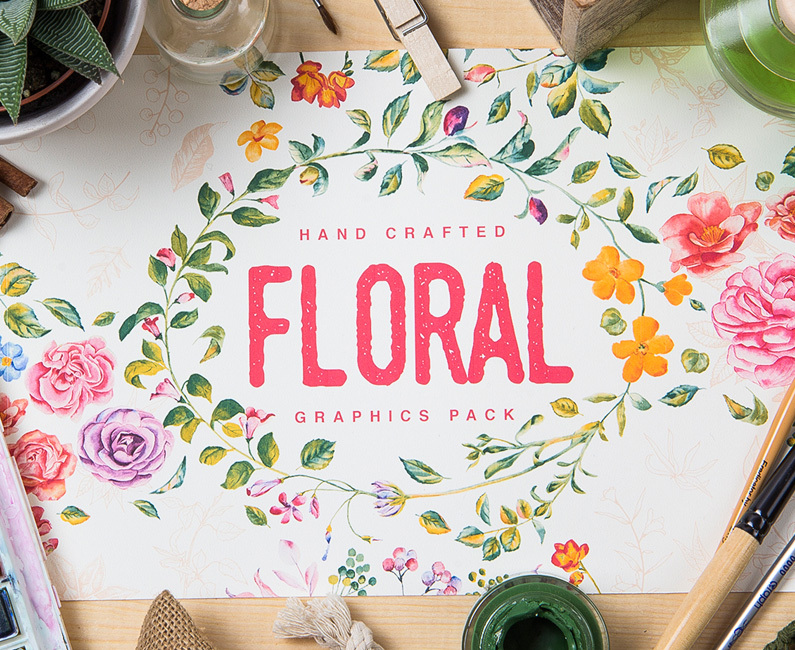 With the entire collection containing florals, frames, maps, textures, drawings, shapes, animals and more, you’ll find useful assets to suit every project! 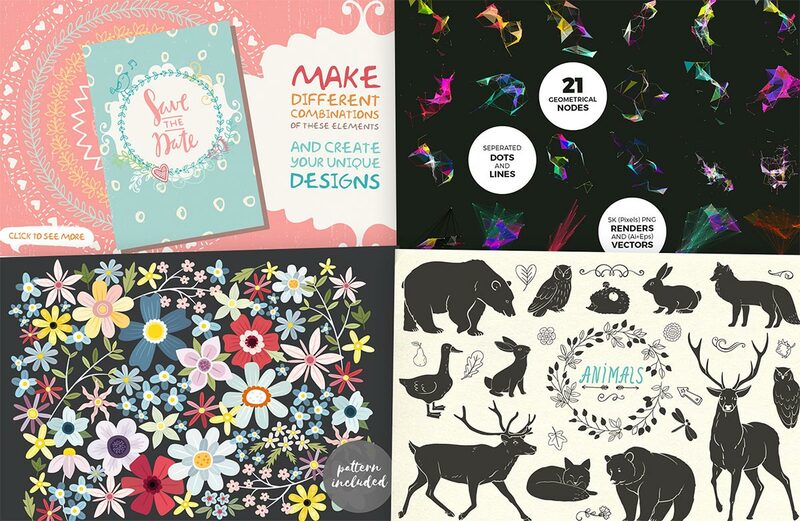 The 99% discount on this collection of vector products is only a limited time offer. The regular price tag for all these popular items would total to $4,668. The inclusion of Extended Licensing at the discounted price of $29 means you’re also getting the best usage terms available, which ensures you’re safe to use all these elements in your commercial work and even designs you intend to sell, such as merchandise, posters and greeting cards. Well, this is exactly what i need for my blog Chris, was going through several options and you won’t believe it, the prices were crazy! Thanks for sharing. I love your blog and how you write. Missed it. Hope it goes on sale again. Hi Matt, the team at Design Cuts are nice, so if you contact them directly there’s a chance they could arrange an extra sale.